A Charlotte man was arrested after deputies found $18,000 worth of marijuana in his vehicle in Iredell County, police said. 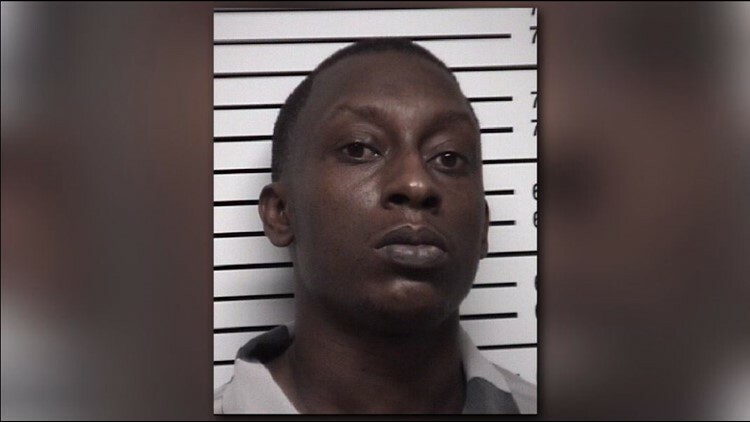 IREDELL COUNTY, N.C. – A Charlotte man was arrested after deputies found $18,000 worth of marijuana in his vehicle in Iredell County, police said. According to the Iredell County Sheriff’s Office, deputies pulled over a 2007 Cadillac on Garner Bagnal Boulevard on May 8 for a traffic violation. During the stop, deputies detected the strong odor of marijuana from inside the vehicle and conducted a search. During the search, a deputy found 32.58 ounces of high-grade marijuana, along with drug paraphernalia inside the passenger area of the vehicle. Police said the marijuana is valued at $18,472. The driver of the vehicle, 32-year-old Calvin Leon Foster, was arrested and charged with felony possession with intent to sell or deliver marijuana, felony possession of marijuana, felony maintaining a vehicle for controlled substance and misdemeanor possession of marijuana paraphernalia. Foster was given a $15,000 bond and placed in the Iredell County Jail.